Look at this 2016 home just for you and your family! Three bedrooms, three baths is 1589 square feet. Home has like features as the new homes in the area. 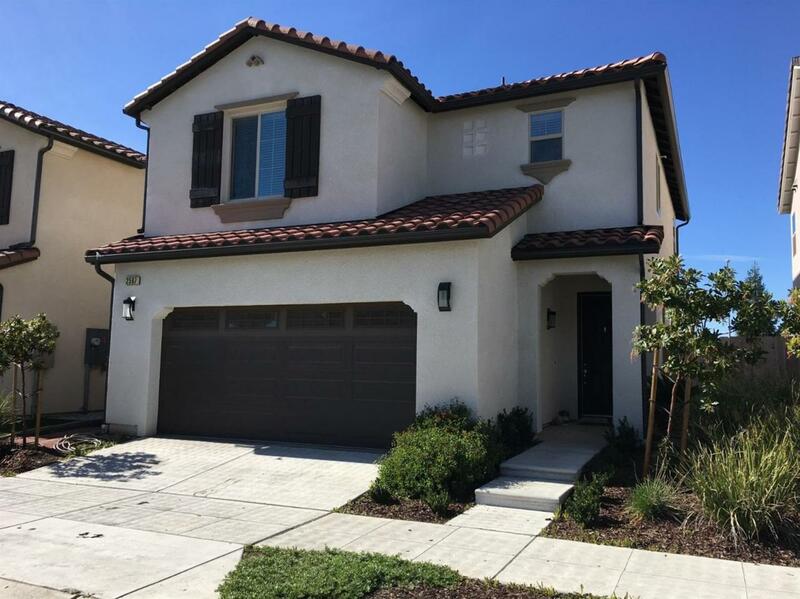 Features include: keyless entry, charging station in garage for your hybrid cars, Wi-fi hub, tankless water heater, kitchen island and drip irrigation system for your landscaping and solar system.